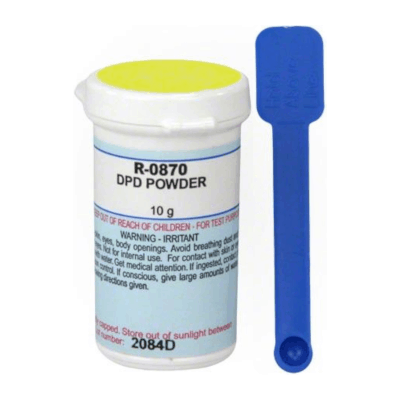 Replacement R-0870-I Taylor DPD Powder reagent. Bottle size of 10 grams. Used for Free Chlorine and Total Chlorine Test in Taylor Kits.